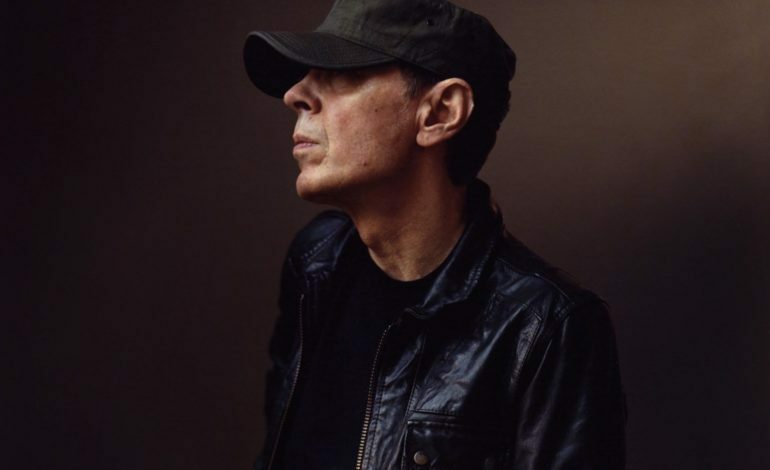 English popstar, avant garde musician, and music producer Scott Walker has died at the age of 76. Walker’s death was confirmed by his record label earlier today according to Variety. They did not announce the cause of death. He is survived by his daughter Lee, granddaughter Emmi-Lee, and his partner Beverley. Scott Walker got his start in mainstream music when he formed the famous music trio The Walker Brothers in Los Angeles, California in the mid 60s. Later on, the group relocated to London where they signed with Phillips Records. While with the recording company the Walker Brothers created a number of hits including “Make It Easy on Yourself”, “My Ship Is Coming In”, and more. They recorded three studio albums in the UK: Take It Easy With the Walker Brothers, Portrait, and Images. Their most classic and popular hit came off the Portrait album and was the easy listening ballad “The Sun Ain’t Gonna Shine Anymore.” The hit quickly rose to popularity and become no.1 in the UK. A few years later after the success of their third album and after one final tour, the group disbanded and Walker began his solo career. On his own, Walker was fairly successful and put out a series of albums including Scott in 1967, Scott 2 in 1968, and Scott 3 in 1969. All of the albums retained similar musical themes to Walker’s work with The Walker Brothers. However, his tracks deviated in that they have a more orchestral sound and are mixes of original work, covers of songs from other musicians, and songs from movies. His solo work was more experimental than the mainstream pop records that were being sold at the time. Once the band separated for the second time, Walker became increasingly experimental with his work and continued to study music composition. However, the more loose his music became, the more fans he lost. This isn’t to say that Walker was not successful. As a music producer he helped record works for Bob Dylan including “I Threw It All Away” and also recorded David Arnold’s hit “Only Myself to Blame” for the James Bond movie The World Is Not Enough. Most recently, Walker composed the score for the 2018 film Vox Lux where he also worked with singer songwriter Sia. Walker’s death has garnered a wealth of social media attention from many prominent figures. Lead singer of Radiohead, Thom Yorke, posted on twitter about the death of Walker. Along with Yorke, singer songwriter Cat Stevens took to twitter to remember Walker as well. Over the years, Walker has proven to be one of the greatest experimental musicians of all time. His contributions to film, musicals, and the music society as a whole changed the ever evolving definition of music for the better.